Add a little light to your next big project. 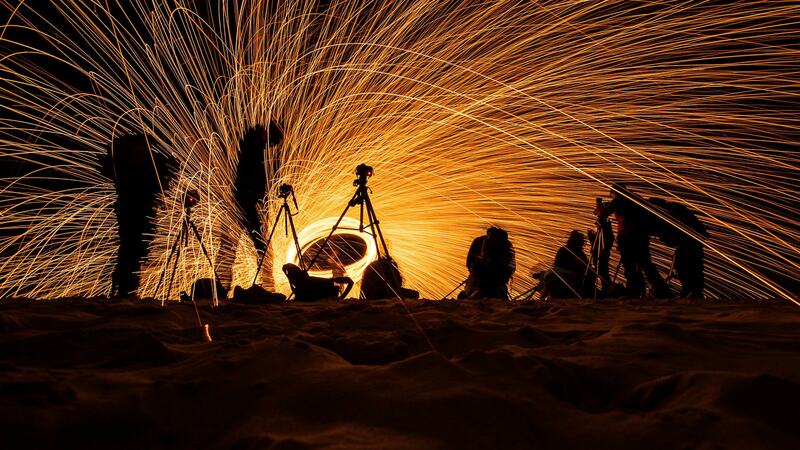 Learn the art of Lightpainting. We love making the impossible possible. Want something special for your home? 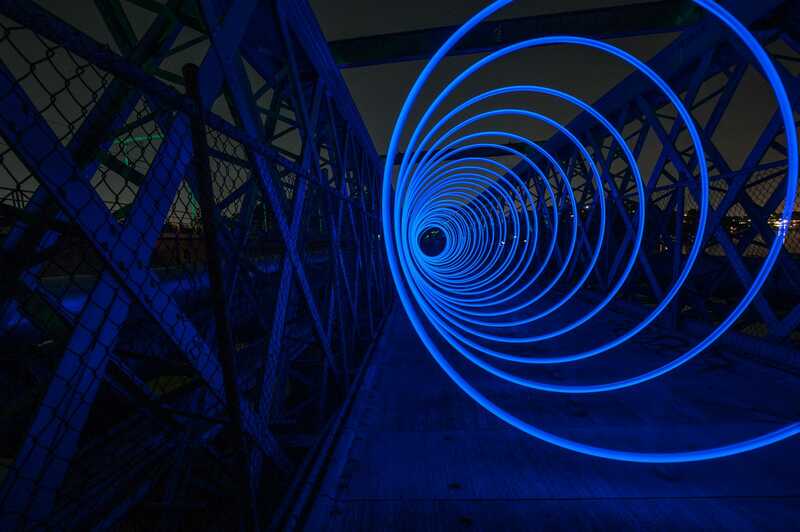 The word “photography” was created from the greek roots phōtos, genitive phōs “light” and graphé “drawing”, together meaning “drawing with light”. 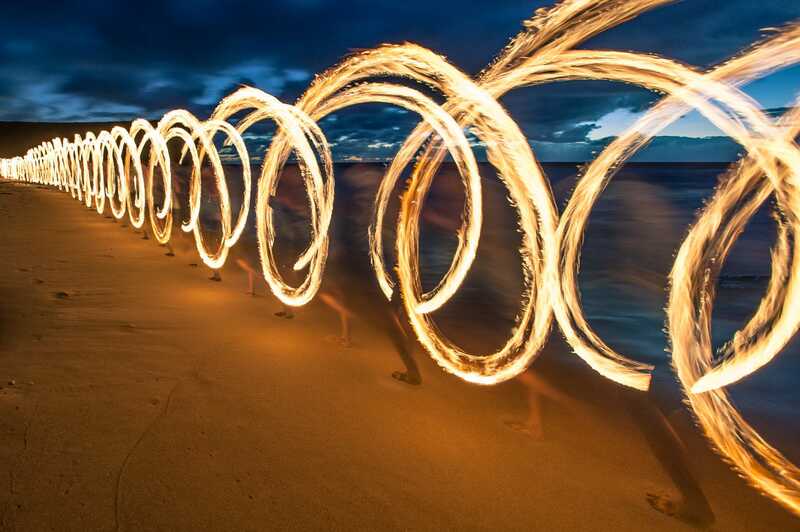 In essence every photograph is painting with light. At Lightpaint Lab we love drawing with light and different light sources, be it LED, PixelStick, Fire, the Moon or the Sun . We have been doing this for years and are consistently pushing the boundaries of what is possible. We love crazy ideas and solving problems for our clients. If you are looking to promote your brand, event or idea in a truly unique and engaging way contact us now . 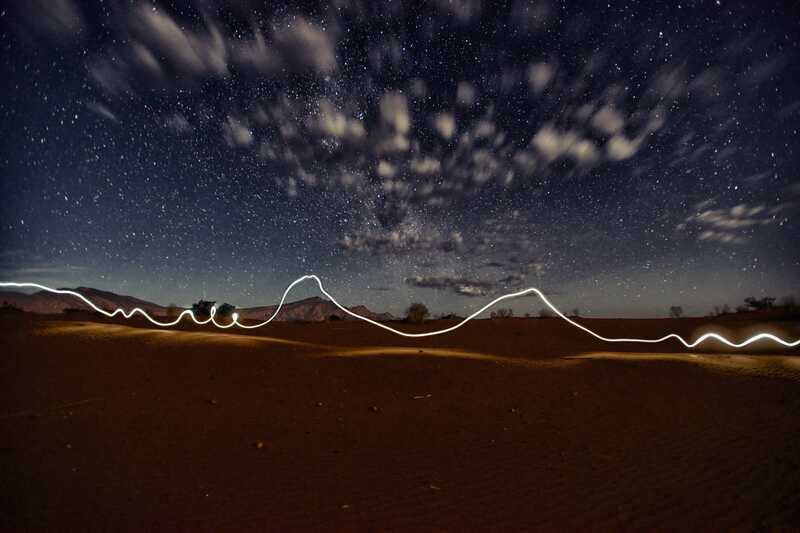 We love teaching photographers from beginners to pros how to Paint with Light and take awesome photos at night. If you would like to join one of our hands-on, fun and engaging workshops. Click Here. Our blog offers great photographs, videos, reviews, tips, tutorials and more. 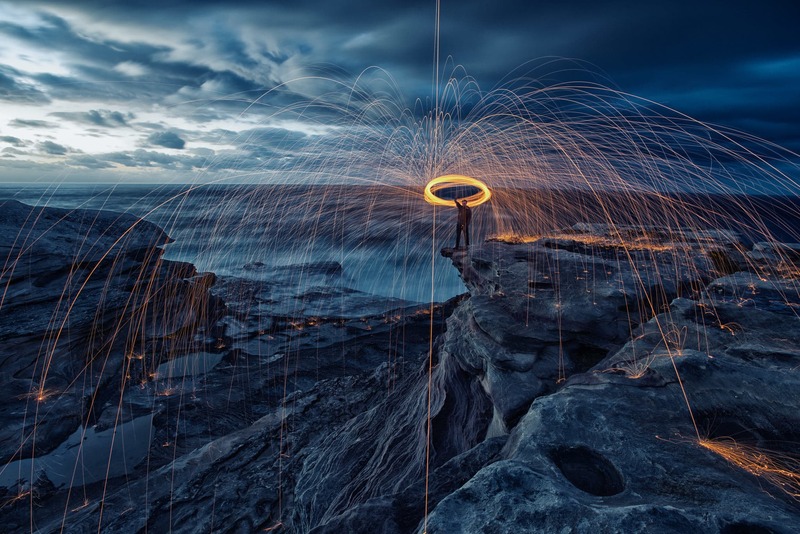 Please take a moment to subscribe to our newsletter to receive the latest Lightpainting Images, News, Gear, Tips, Tricks & Tutorials. We will never spam or give your email to 3rd parties. 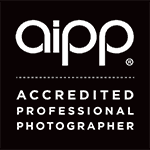 Alex is an accredited Professional Photographer with the AIPP. 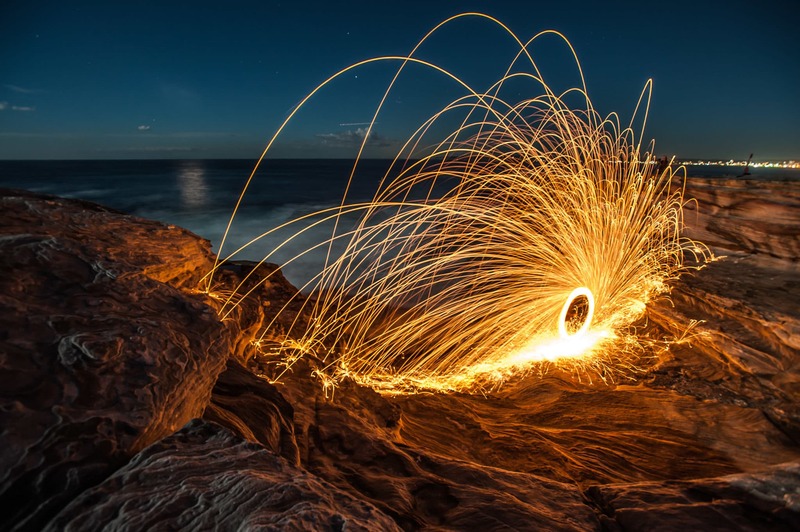 One on one workshops are definitely the best way to learn LightPainting and Night Photography, completely tailored to your skill level and interests. Alex will cover everything from gear, getting the shot, processing to how to get your work out there. 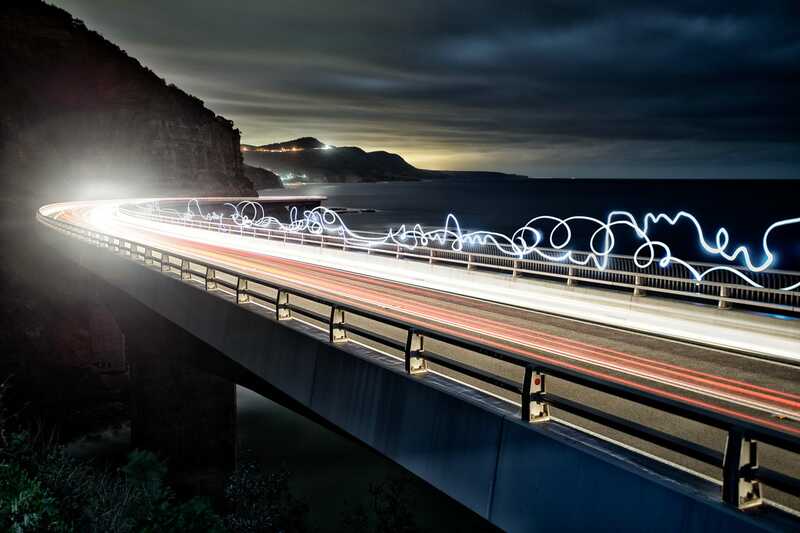 To Purchase Quality Fine Art Prints of Alex’s LightPainting Work please visit his online store at Kess Gallery. You can license our photos for commercial use or commission us to get the shot you want. Please contact us to discuss your needs. Talk to us now to discuss your project and ideas with us. We’d love to hear from you.